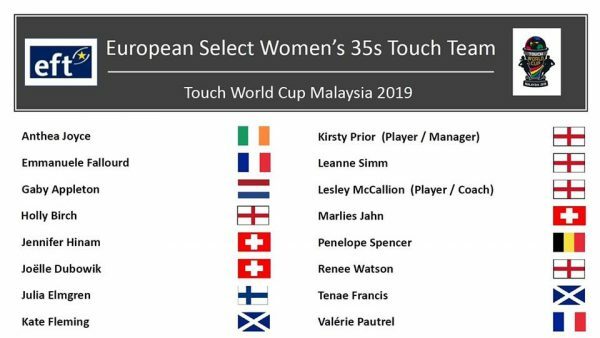 We are delighted to announce our Touch Europe Women’s 35s team, who will be heading to Malaysia to compete at the 2019 Touch World Cup. 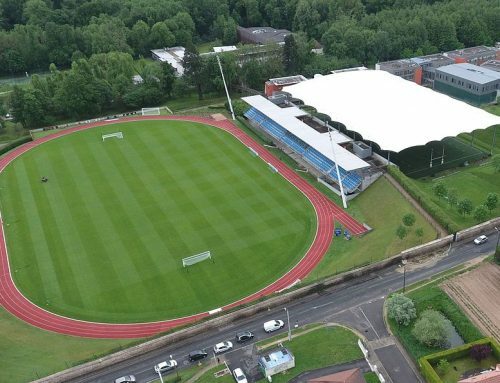 We welcome 16 players from 8 countries across Europe! 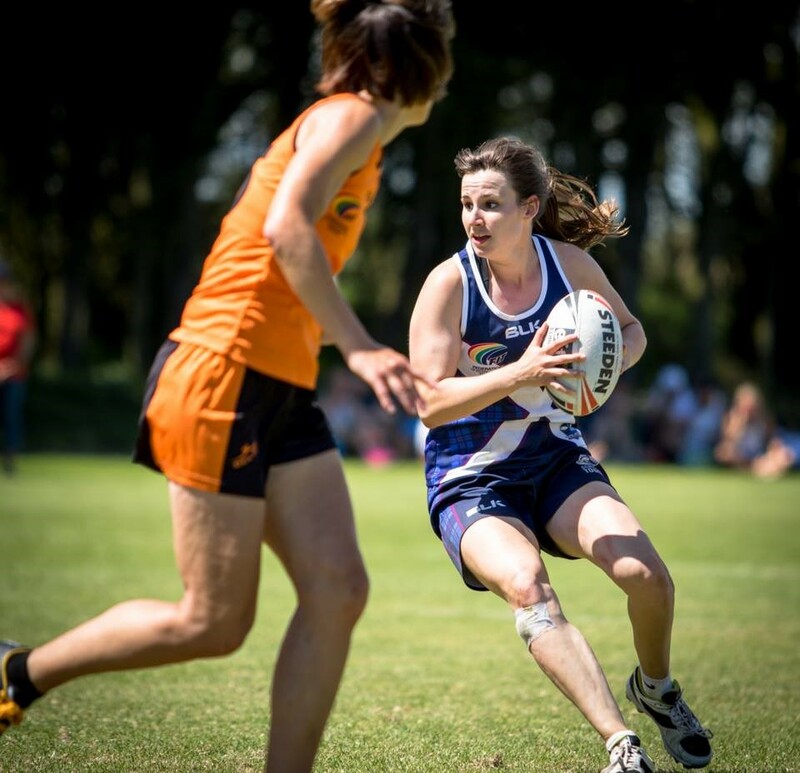 It is an exciting time in Women’s sport. 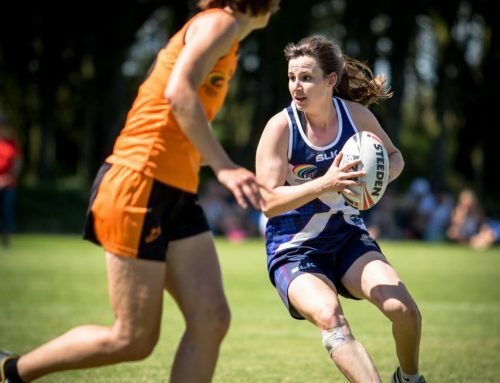 For the first time ever a Women’s 35s Division will feature at a Touch World Cup. 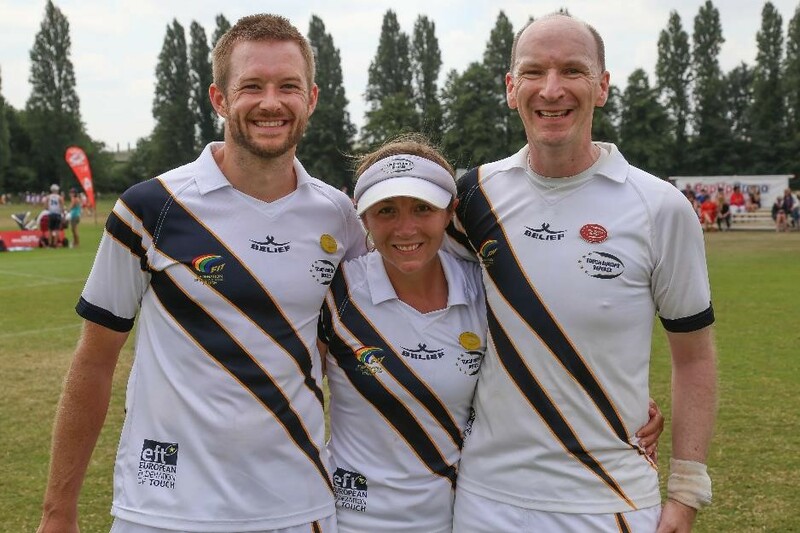 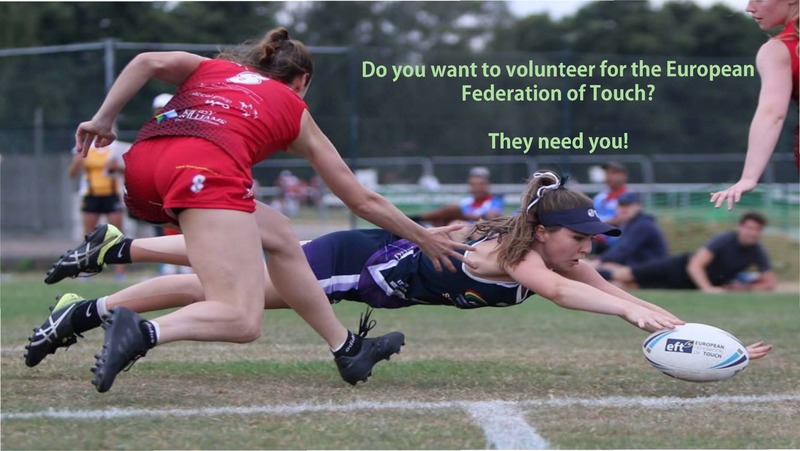 The 9th Touch World Cup will be held in Kuala Lumpur, Malaysia from 8th April – 5th May 2019 and four teams will be competing in the W35s division; Australia, England, New Zealand and ‘The Eurostars’. 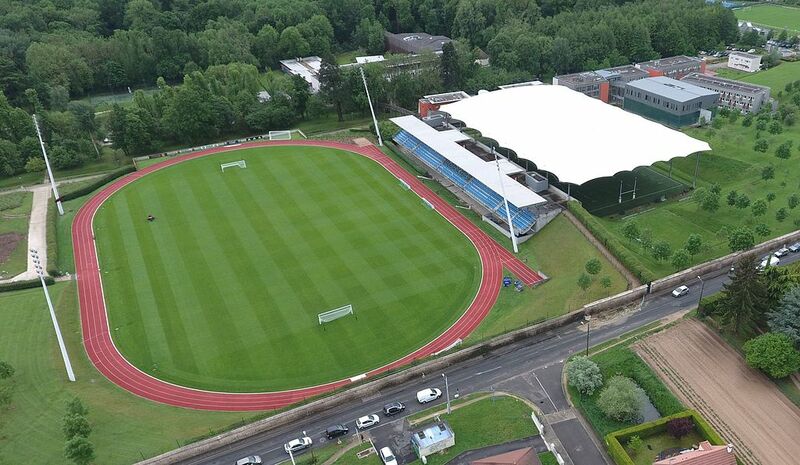 The Eurostars comprise of select group of players from all over Europe. 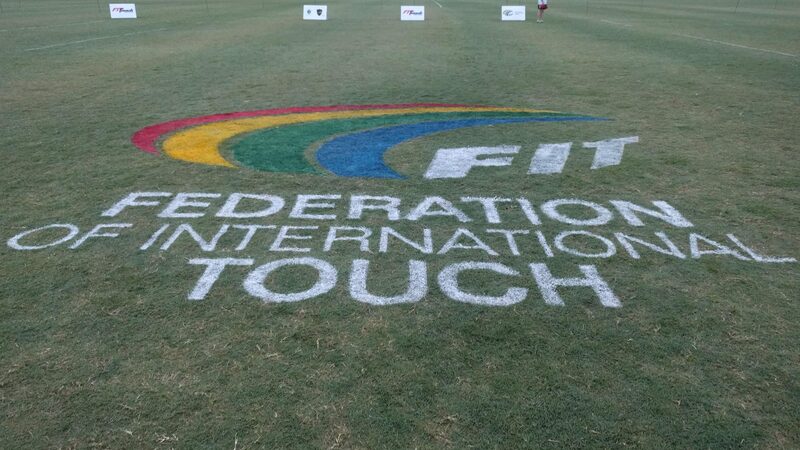 Our players will be representing; England, Netherlands, France, Ireland, Belgium, Scotland and Switzerland. 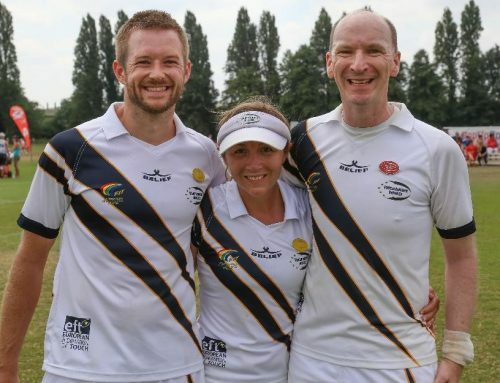 Head Coach Lesley McCallion has a wealth of experience as a Touch Coach and is a International player for England, she believes the Eurostars has great chance for medal contention this year.